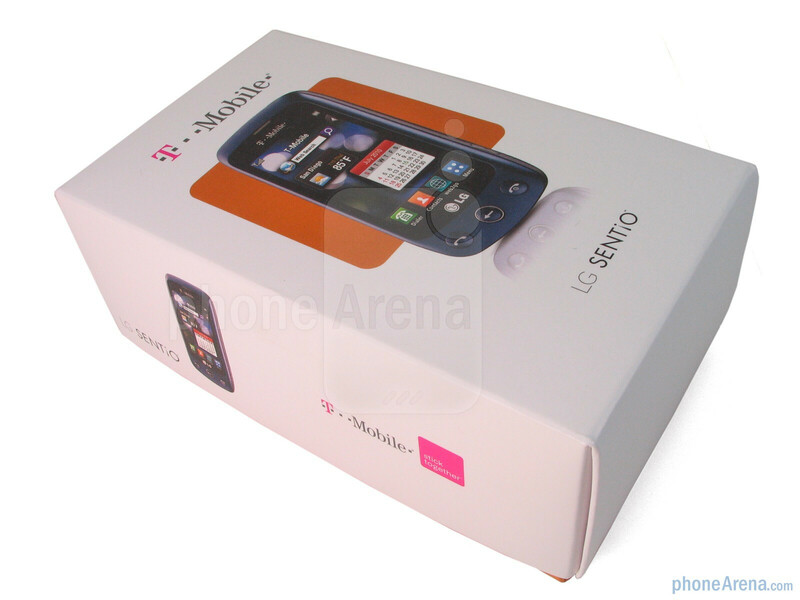 T-Mobile is the last major wireless carrier in the country to embrace LG, but fortunately the time is finally here nonetheless as the LG Sentio aims to be one of their auspicious launch handsets. We've seen how the Korean based manufacturer has some flagship series handsets in the repertoire with the other big three carriers – such as the Rumor, enV, and Shine line of phones. 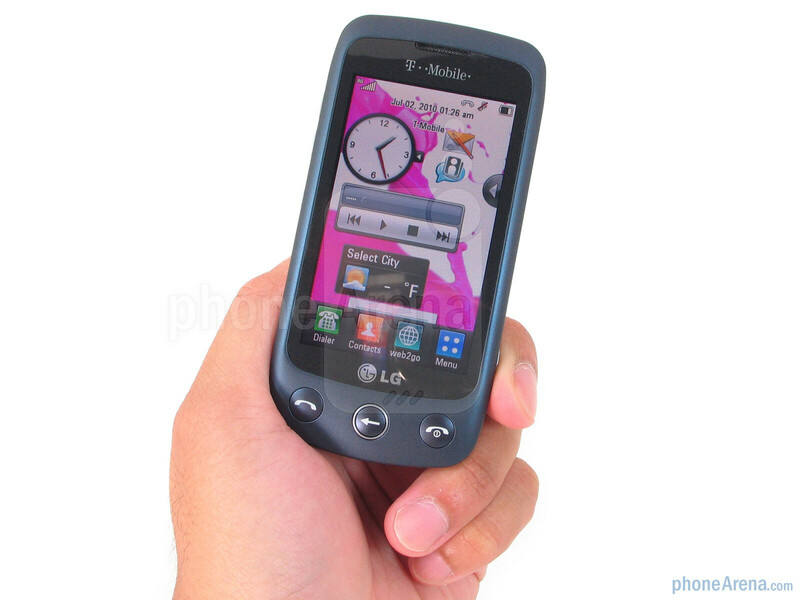 Although LG is launching a couple of other basic flip phones for T-Mobile, the LG Sentio is looking to pack a substantial punch – considering it's a touchscreen offering. 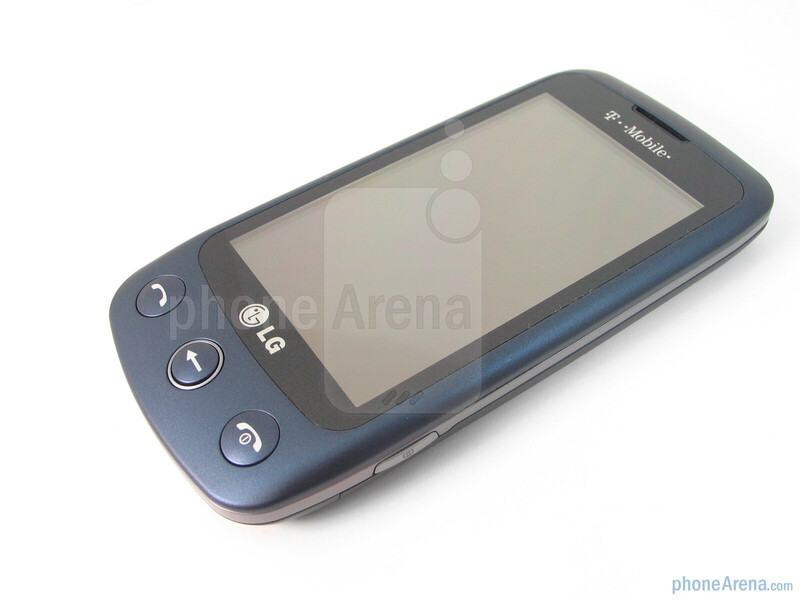 We'll see if this handset can hang with some similar offerings that have cemented their place in T-Mobile's feature phone lineup. 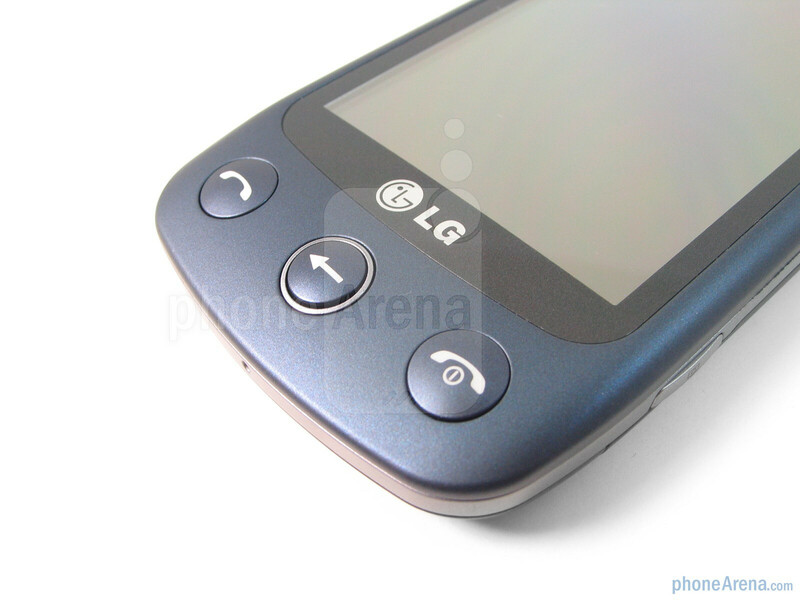 LG is no stranger in crafting some fantastic and sometimes futuristic handset designs, but unfortunately the design of the LG Sentio is rather too ordinary – much like other similar offerings currently available like the T-Mobile Tap and Samsung Highlight. The candybar handset is exquisitely light weight (3.3 oz) and compact thanks to its small footprint and plastic construction, but the addition of the soft touch coating throughout the handset does make it very comfortable to hold. We'd imagine that the handset would be able to repel some of the damage that accompanies normal wear and tear, but there is no arguing that the handset feels a bit brittle due to its dainty design. 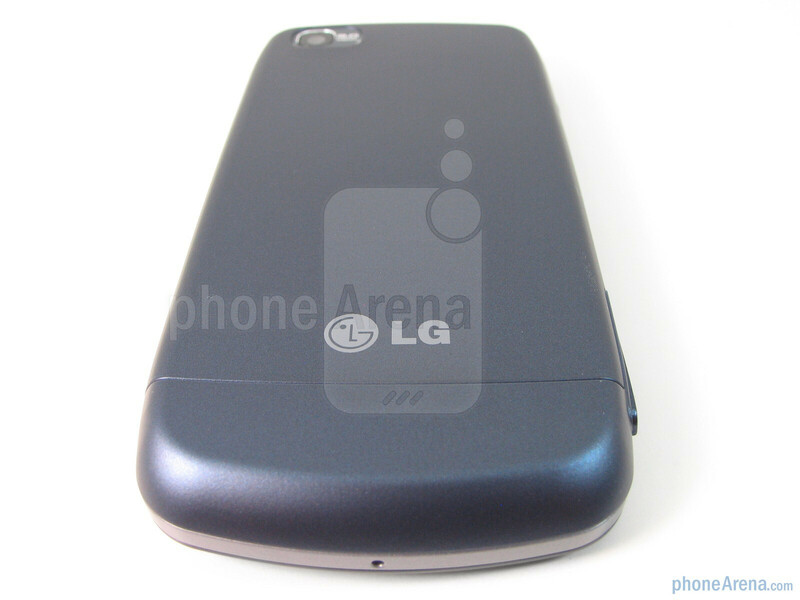 You can compare the LG Sentio with many other phones using our Size Visualization Tool. With a fitting 3” touchscreen on board with a resolution of 240 x 400 pixels and support for 262k colors, the size is more than adequate to distinguish text, but we find colors to be somewhat washed out looking. 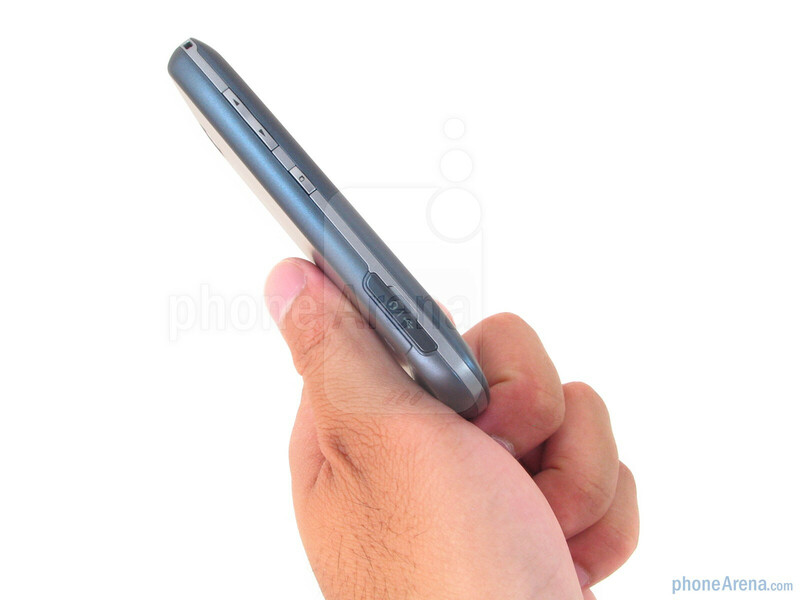 However, the resistive touchscreen requires you to firmly press down on the display to accurately register a touch. As we used the handset outdoors in direct sunlight, we found it very difficult to view without shielding it away from the glare of the sun. 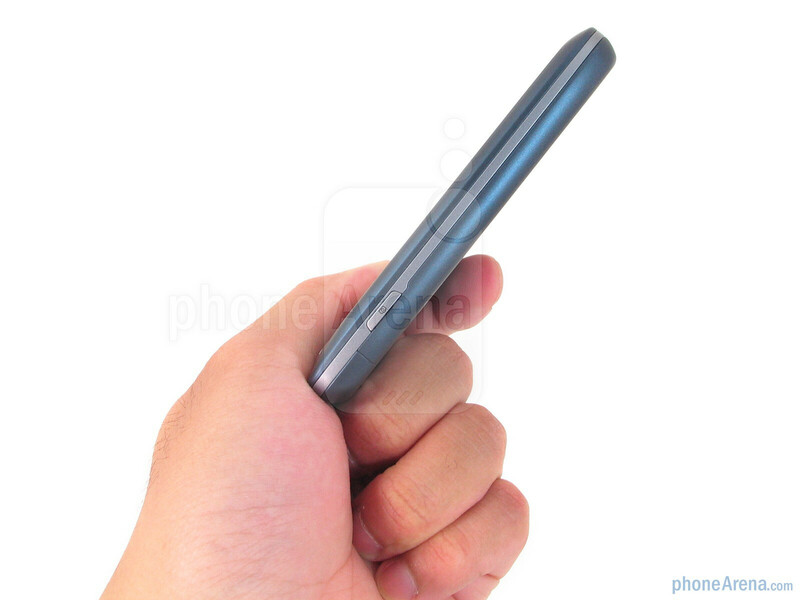 The three dedicated circular buttons on the front of the handset are well sized with a springy feel with them, however, the other buttons on the sides of the handset are much smaller and difficult to make out with a finger. Despite this shortcoming, they had a decent tactile response when pressed down. As much as we're happy to see a microUSB port on board for charging and data connection, it's a pain that it doesn't offer a dedicated 3.5mm headset jack, but luckily the phone package includes a pair of stereo headphones. 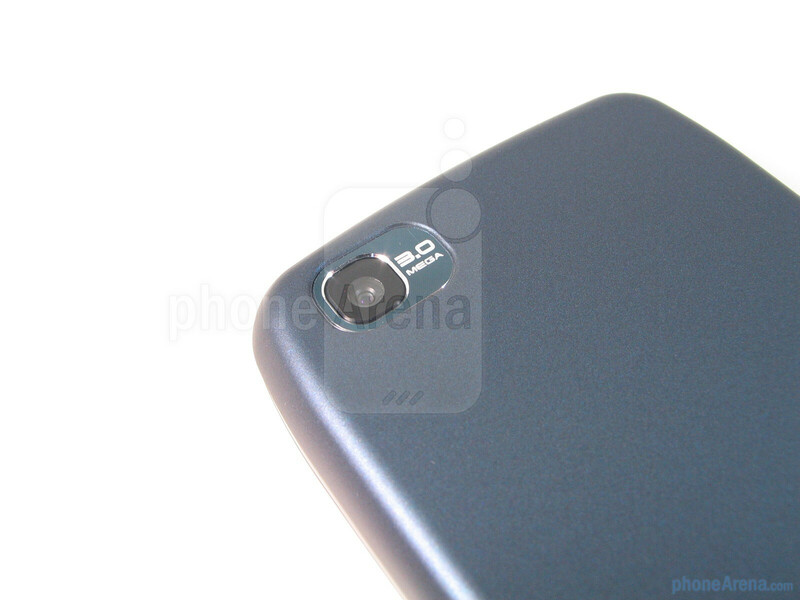 Flipping over to the rear, you'll find the 3-megapixel camera in the upper left corner by itself as the main speaker on the front is the sole one on board. 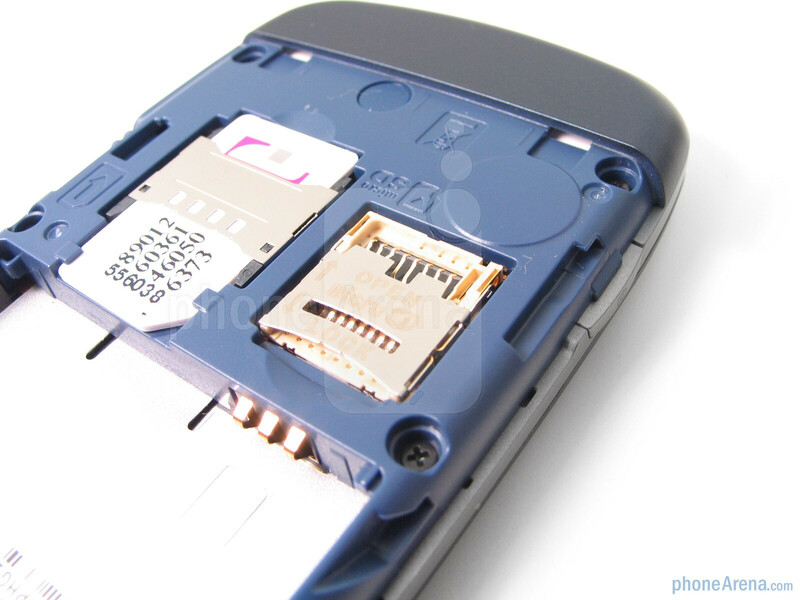 Removing the back cover will get you access to the battery, SIM card slot, and microSD card slot. 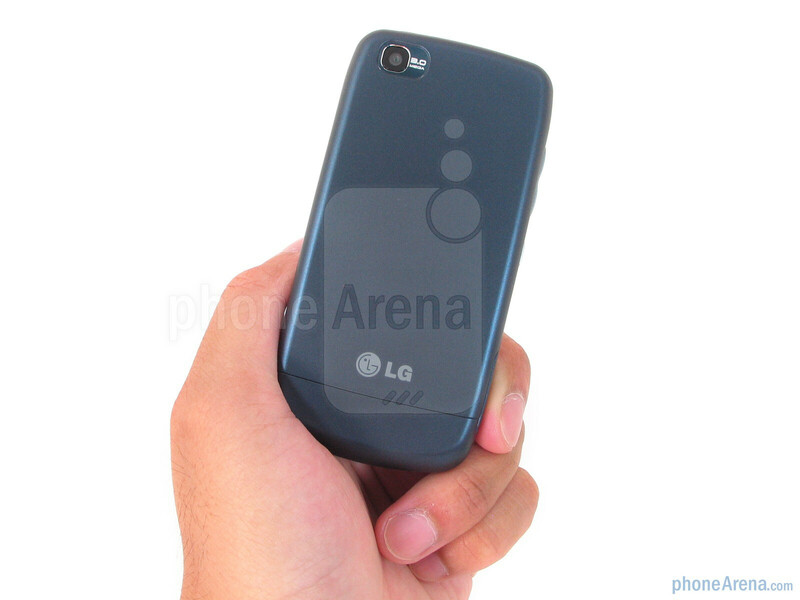 LG, stop making so many crappy phones and focus on one or two solid ones. 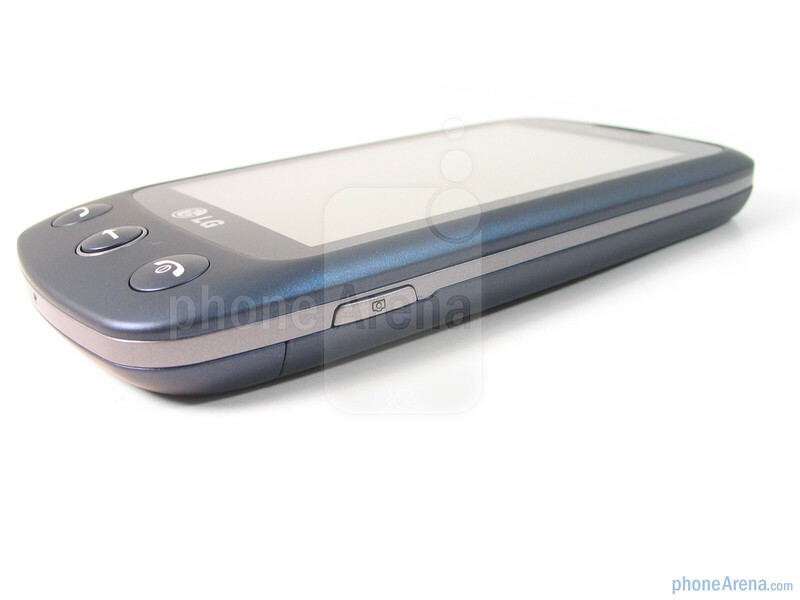 Not everyone wants or needs an Droid X or an iPhone or a different high end phone. Not everyone wants the expense of a mandatory data plan. Manufacturers make low to midrange phones because there's a market for them and they sell. Apple is the only one that can get away with producing just one phone. It's not going to work for Samsung, LG or the rest of them if they wish to stay alive in the cell phone biz Producing just one or two phones would put them six feet under. 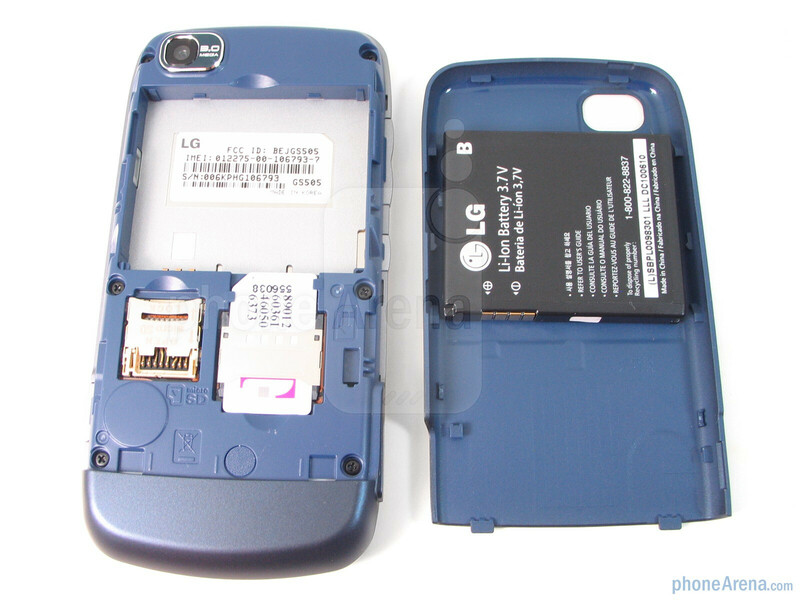 Lg makes the same phones over and over again. This is like their 40th phone with a crappy 3inch resistive touchscreen and its no different than the ones they were making almost 3 years ago. Since they obviously weren't going for cool technology or features couldn't they at least go for looks? It looks like an old HTC phone. Exactly. No not everyone needs a high end phone. But LG needs to stop with the crap and make decent phones. I know right? Why does an affordable phone have to mean its a crap phone? I just bought this phone on the 31st of August and like it very much. I like the use of both the full Quarty keypad or the standard keypad. 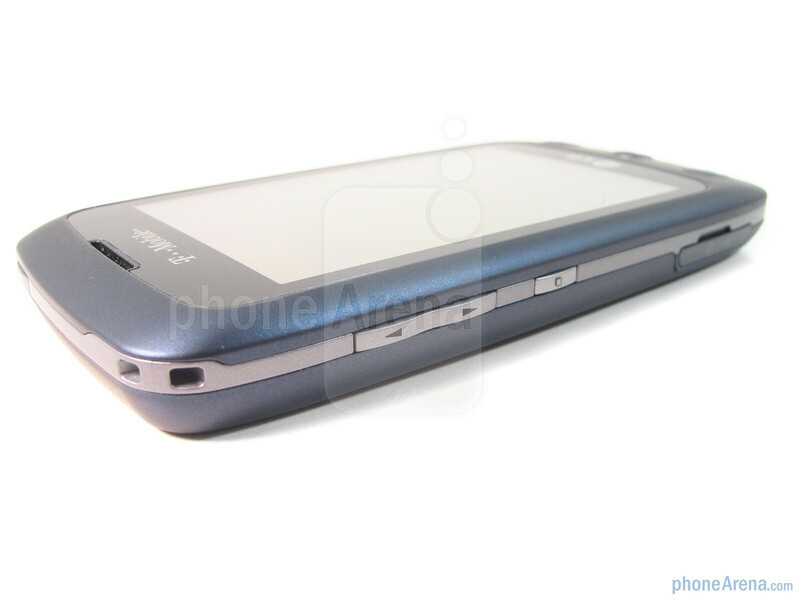 Hey, I want to get this phonee, but my dad won't let me get anything with like web - does this phone have it? 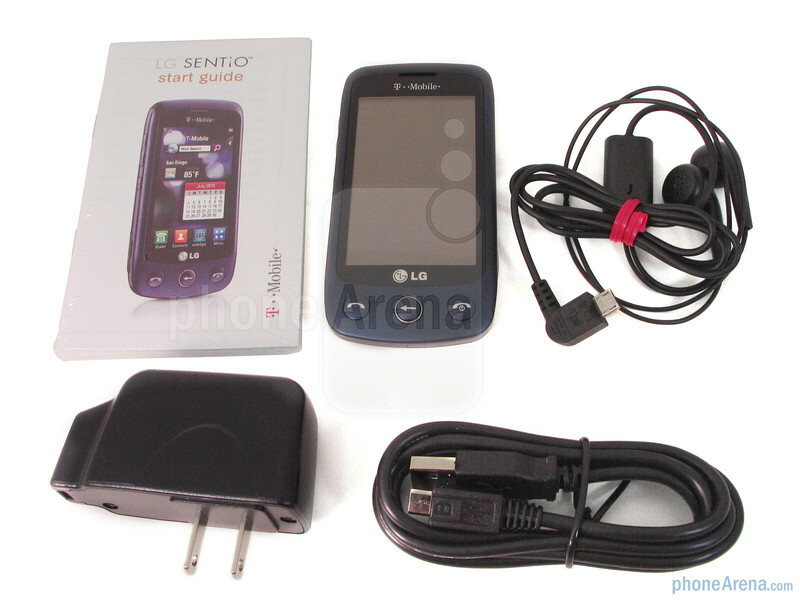 I have the LG Sentio but my earphones are gone!! ive tryed to look for some but nothing... Does anyone kow the size of it?? or where i can find one in stores..Oh 1 more thing it has a huge problem with the 'Widgets' they dissapeared!! i have no idea what happened or how to get them back.. But its a hella of a phone Nice works great..!!! I had this piece of crap for all of one month. The screen was rather unresponsive, and it was difficult to edit my home screen.